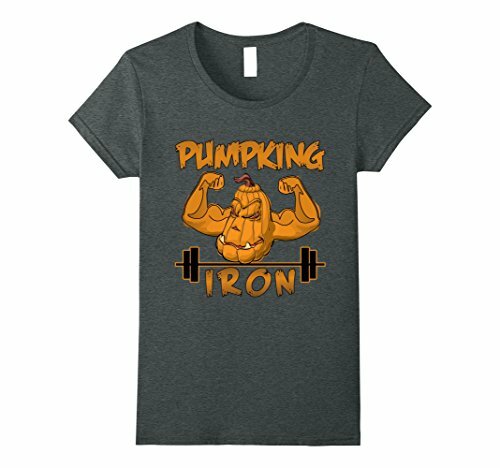 This pumpkin t-shirt is an incredible Halloween present idea for your buddies & individuals who like Halloween celebrations, muscletraining, fitness, jack-o'-lantern. Display your strength and health with this Halloween tee t-shirt. 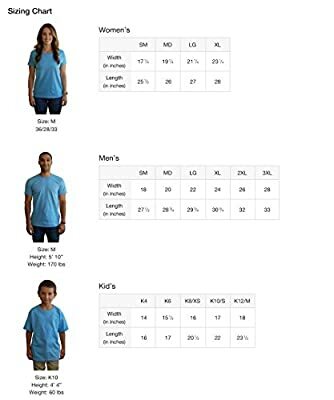 This weird pumpkin tee t-shirt shows that you aren't frightened of anything due to your muscles. If You're Ready to Flaunt, Get Compliments then get this Halloween Pumpkin t-shirt.